Hi loves! 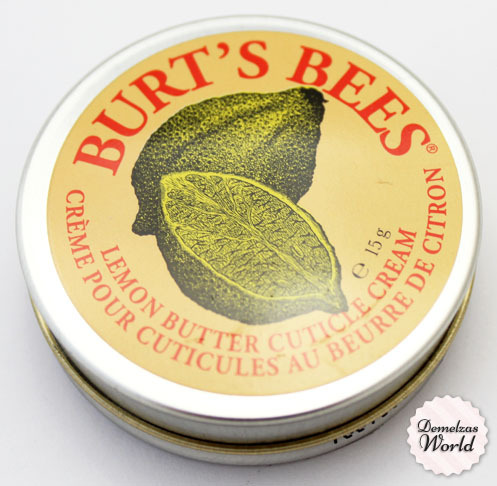 Today I’m reviewing the Burt’s Bees cuticle cream. I took the pictures before I started using this product, right now it’s completely empty so it’s time to review it after using it for a long time. First, the packaging. The cuticle cream has a small tin packaging, this way it’s also perfect for putting it in your bag and taking it with you, the tin closes perfectly so it won’t open in your bag and it’s so small it’s light weight. The formula of the cuticle cream is very nice and not too oily, it also sinks into the skin very quick. 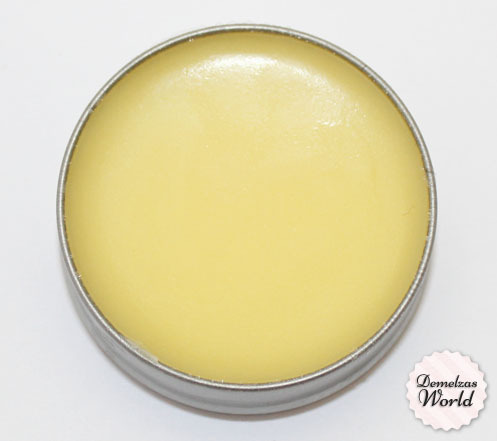 However, I do think that it moisturises the cuticles very well, it doesn’t do it aswel as my Lush Lemony Flutter does. I also prefer that Lemony Flutter feels more buttery compared to this formula. The price of the Cuticle Cream is very good, here in Holland it’s 7,90 and I use it every night and still it lasts me for atlas 6 months, so you get a lot of value for your money. 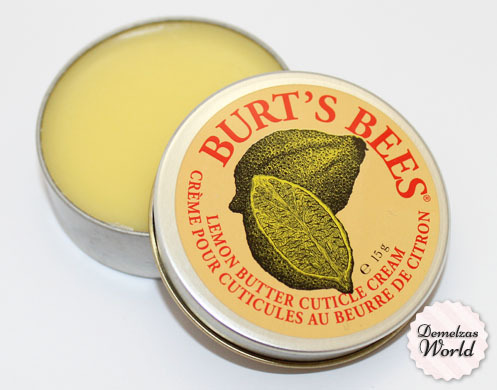 I really like the Burt’s Bees Cuticle Cream, I do prefer Lemony Flutter over this one but you won’t regret buying this one because it’s a great product. I use this in conjunction with Lemon Flutter and a cuticle oil mixture I do myself. Out of all of them, if I had to pick just one, it would be the Lemon Flutter, but I am glad I do not have to choose! I do prefer the scent of the Burt’s Bees best! I love Burt’s Bees products but I’ve never tried this! Definitely need to!